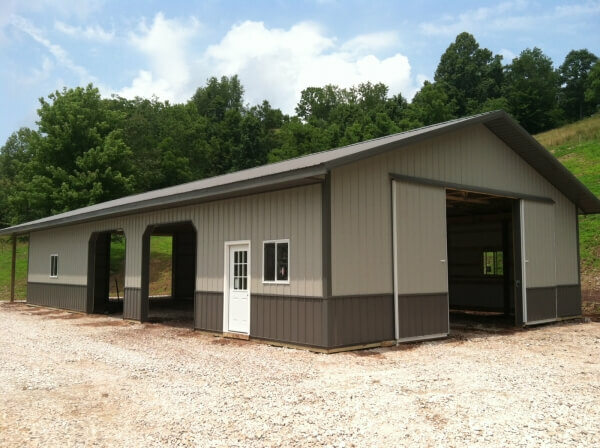 Superior Metal Garages throughout Lewisburg WV and West Virginia! When you choose Eastern Buildings, you choose the best. Period. Our crew is the industry's best, based on our reputation of one-of-a-kind garages, agricultural barns, horse barns, and more. We're a class A custom builder, and we have over 40 years of experience that we apply to each and every custom building. We utilize our knowledge, experience, and skill-set to make your dream construction project a reality. Since 2001, Eastern Buildings has provided professional and excellent engineering, design, strength, and beauty with all of our projects. 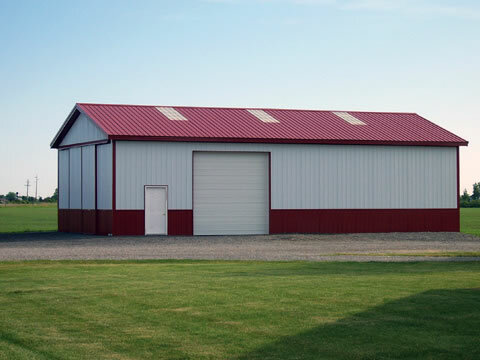 From metal barns to garages to horse barns, we have provided a large variety of building designs to meet any and all of our customers' needs. We're creative, versatile, and can help you personalize any building you have in mind to fit your needs. With over 40 years of experience, our crew has what it takes to ensure that your next project goes well - from start to finish. 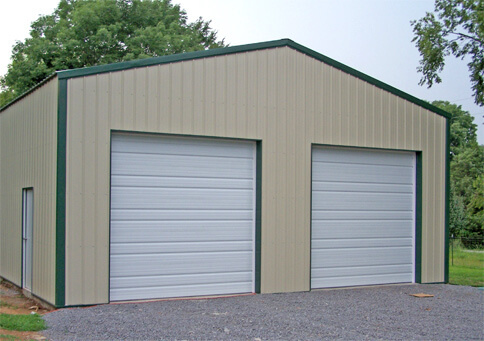 From initial design prints to construction, we guarantee a solution for your next garage or barn. 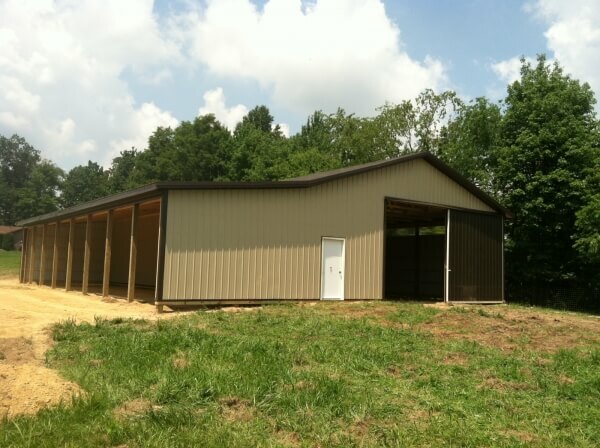 Finding the perfect design for your pole barn is something we take seriously, and we truly believe it is a very cost effective way to build that costs less than steel frame or stud frame designs, and don't forget, the time it takes to erect a pole barn is drastically less than the standard framing or steel frame! Eastern Buildings is the region's leading builder of pole barns and offers building services to the entire state of West Virginia. We offer a wide range of building options when it comes to pole buildings and can customize your pole barn with many colors. 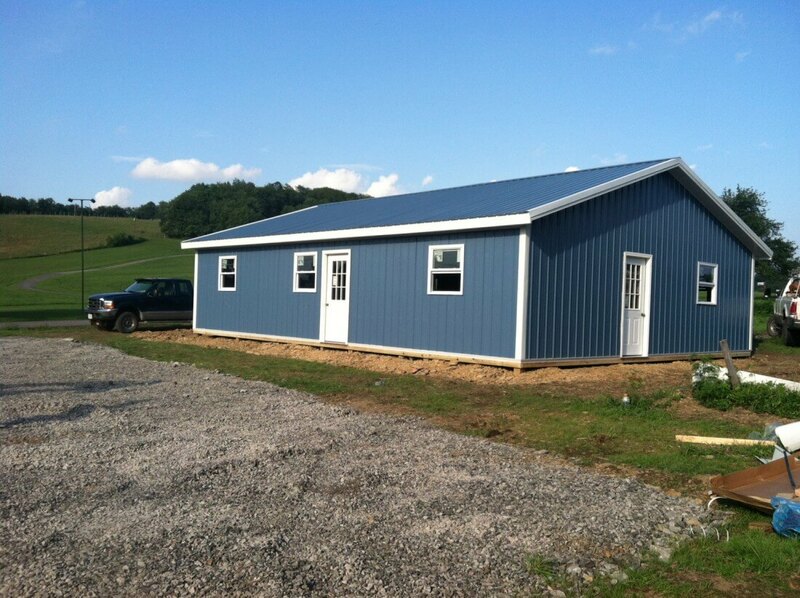 If you're in the Morgantown, Charleston, Parkersburg, Fairmont, Wheeling, or surrounding areas and are looking for reliable custom metal garages or metal pole barn services, look no further than Eastern Buildings, LLC. Contact us today!